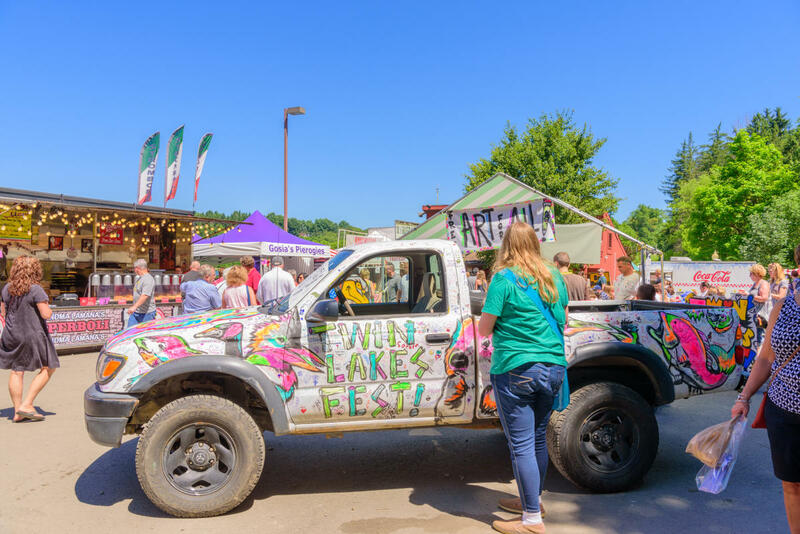 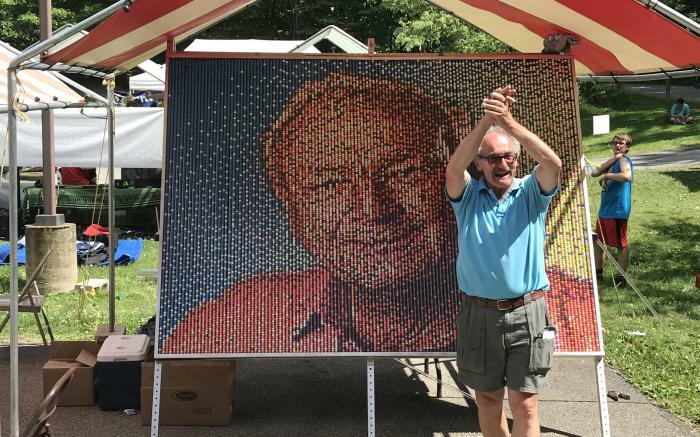 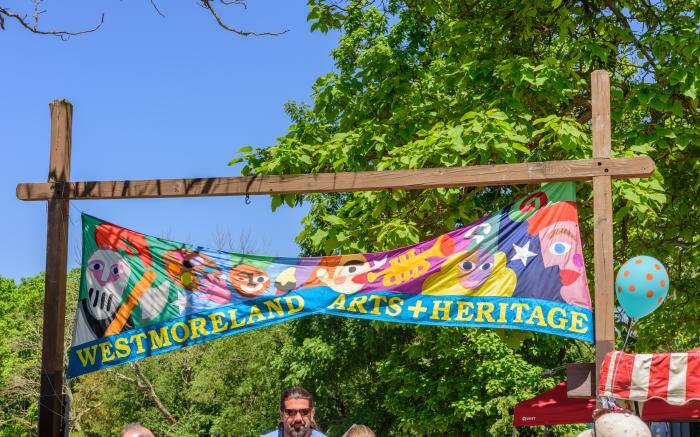 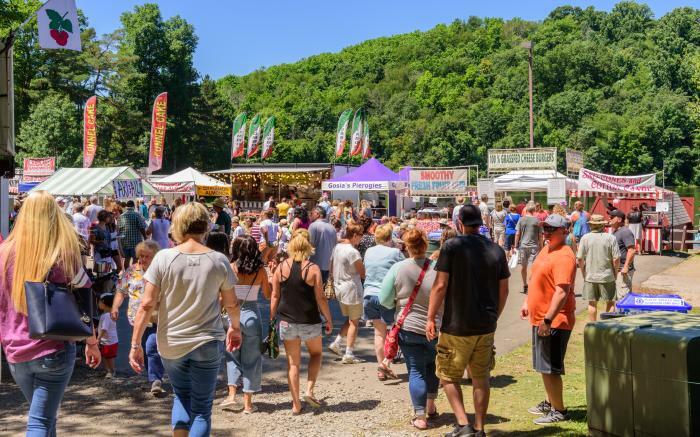 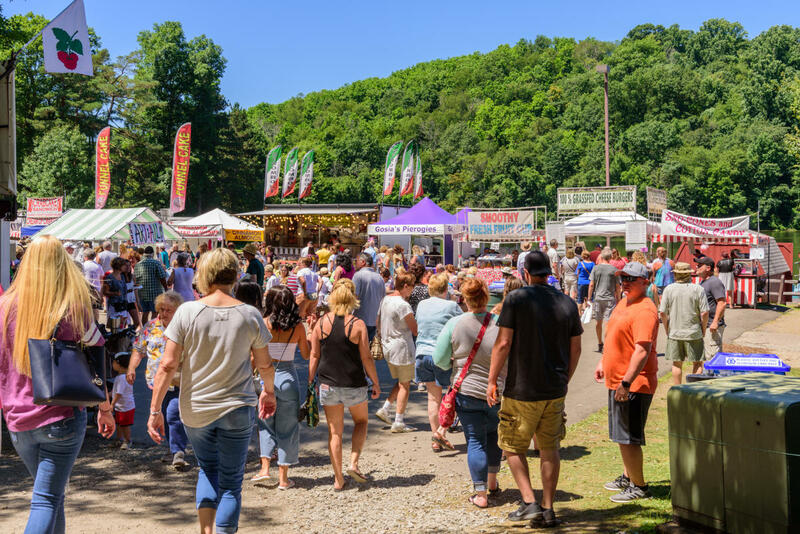 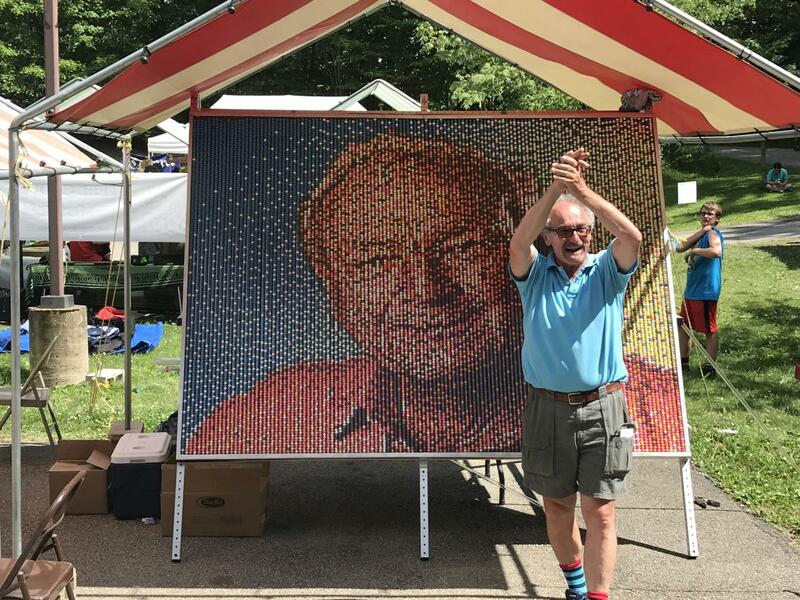 The largest event of its kind in Westmoreland County, the festival has been an annual tradition since 1975. 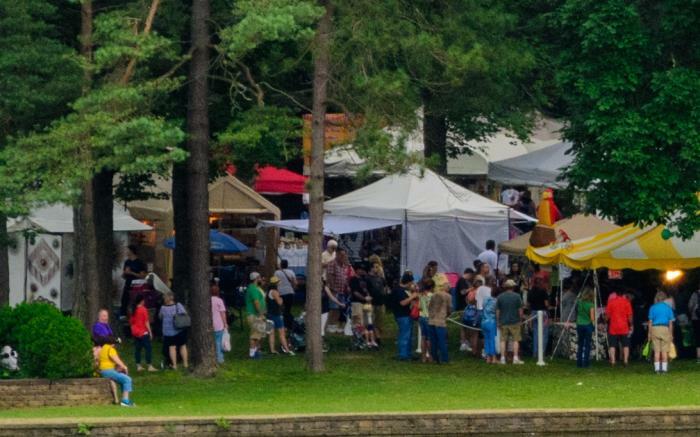 Held the first weekend in July, the festival features ethnic food booths and nearly 200 arts and crafts booths with wares from around the country and plenty for the kids to do. The Heritage Trail features book signings, demonstrating artists and historical presentations. 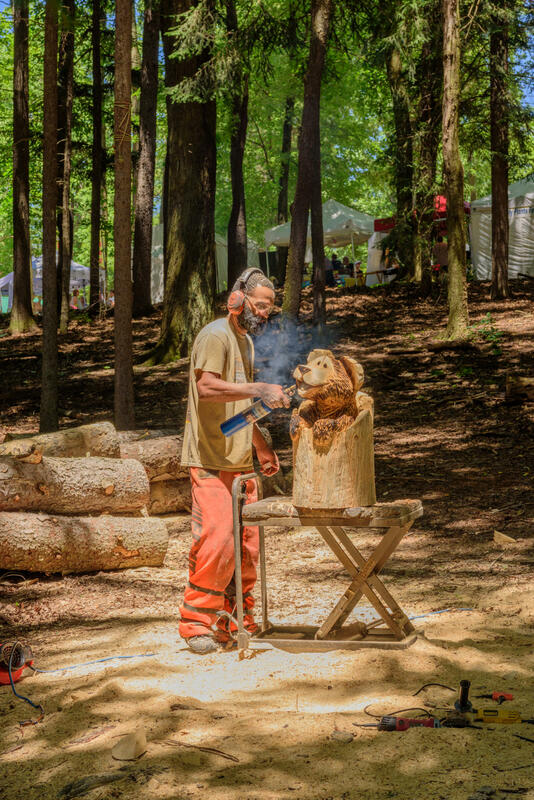 There are continuous live performances on four stages along with a juried art exhibition. 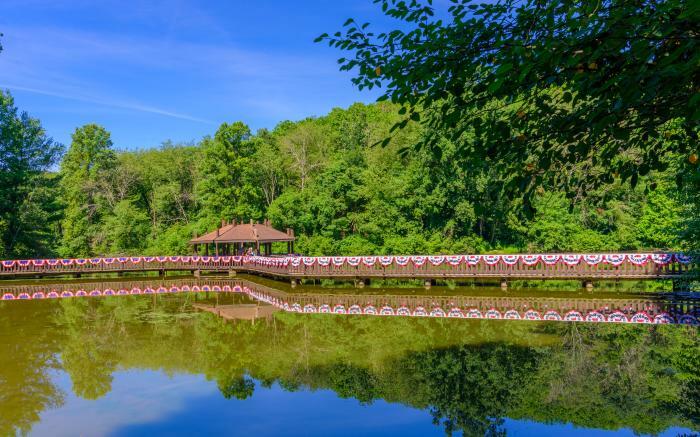 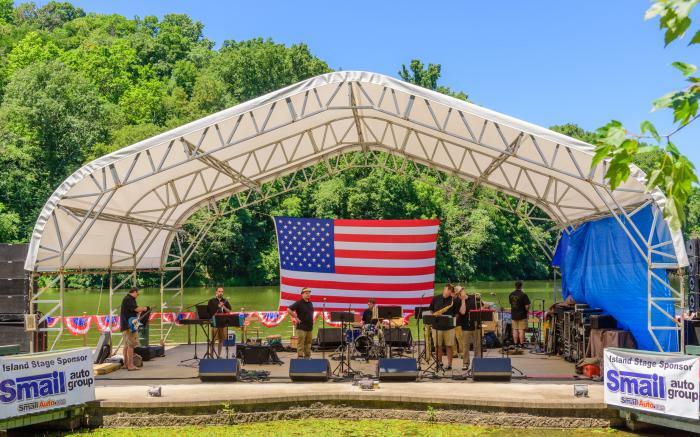 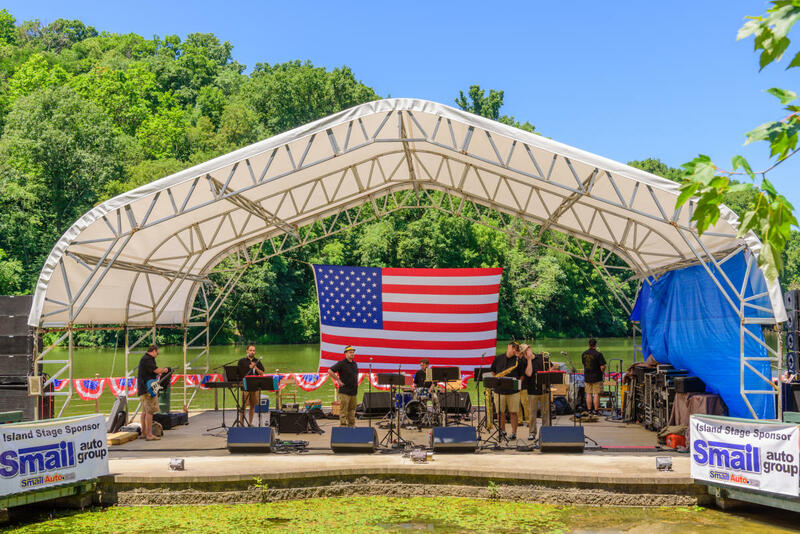 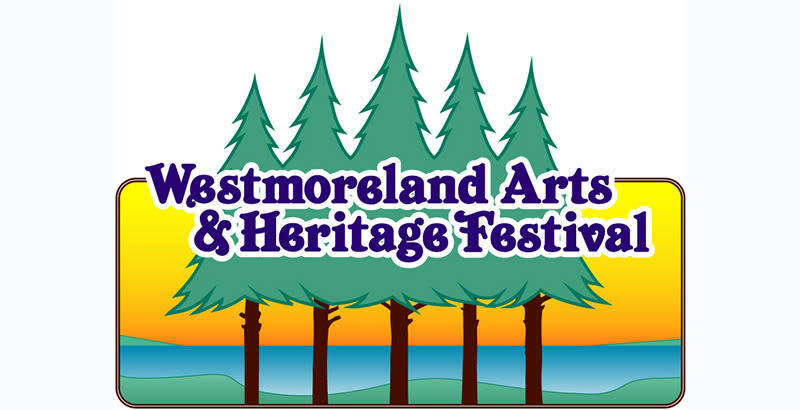 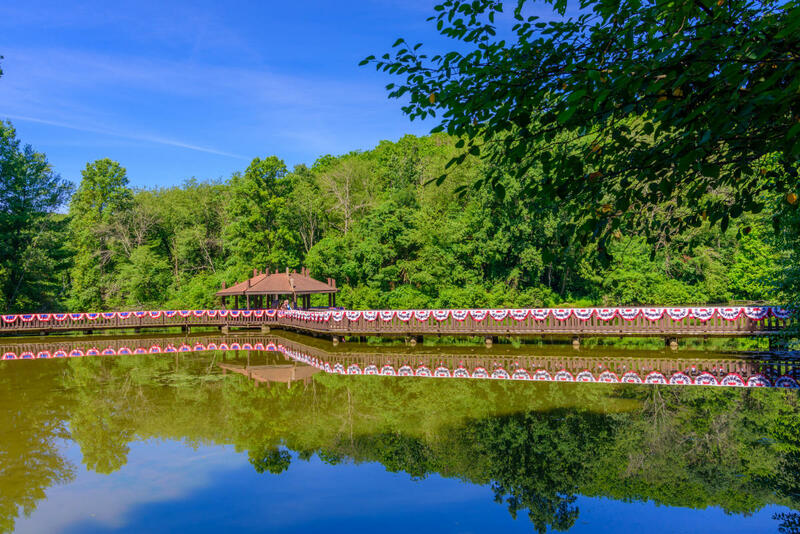 See you at the 45th Westmoreland Arts & Heritage Festival-- July 4 - 7, 2018! 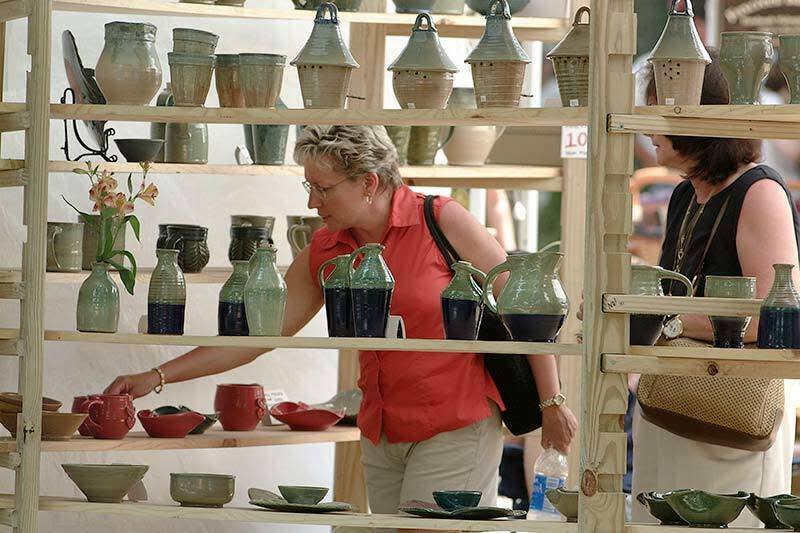 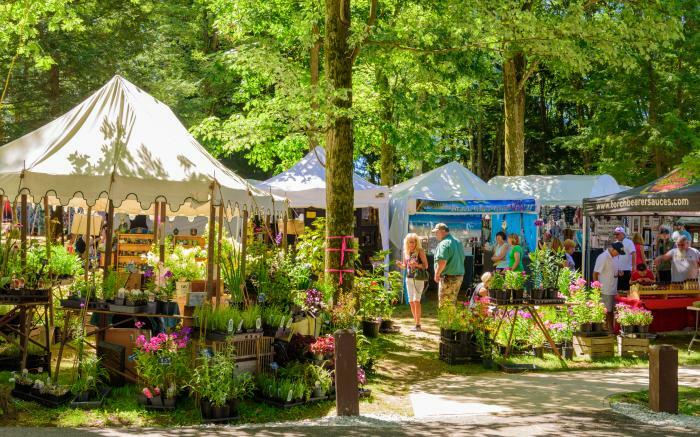 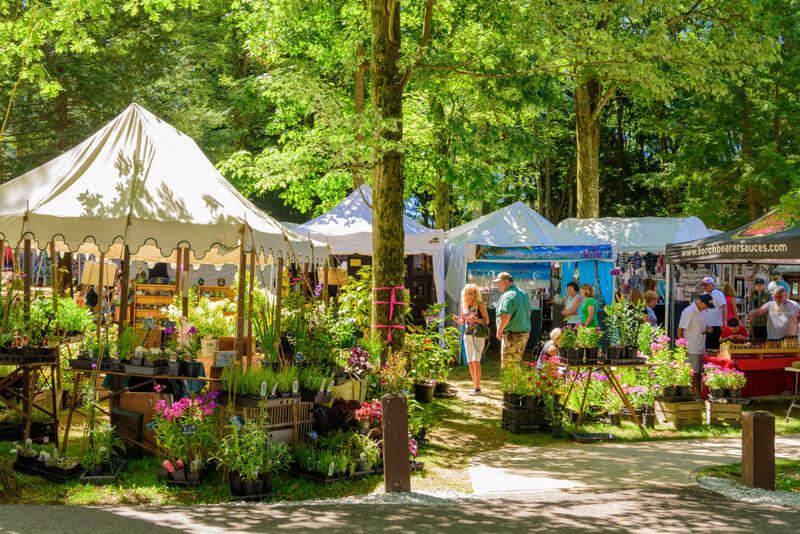 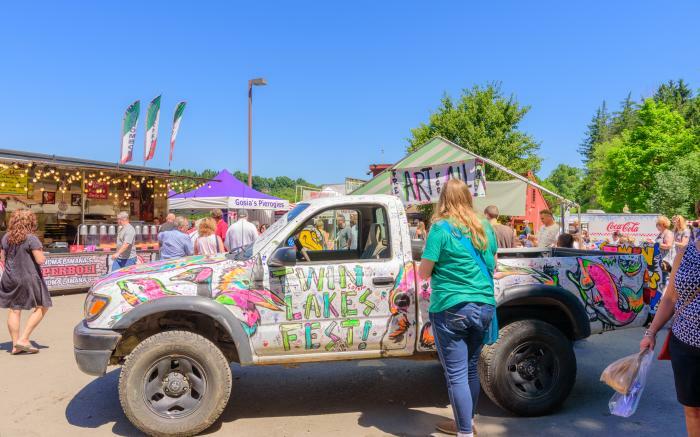 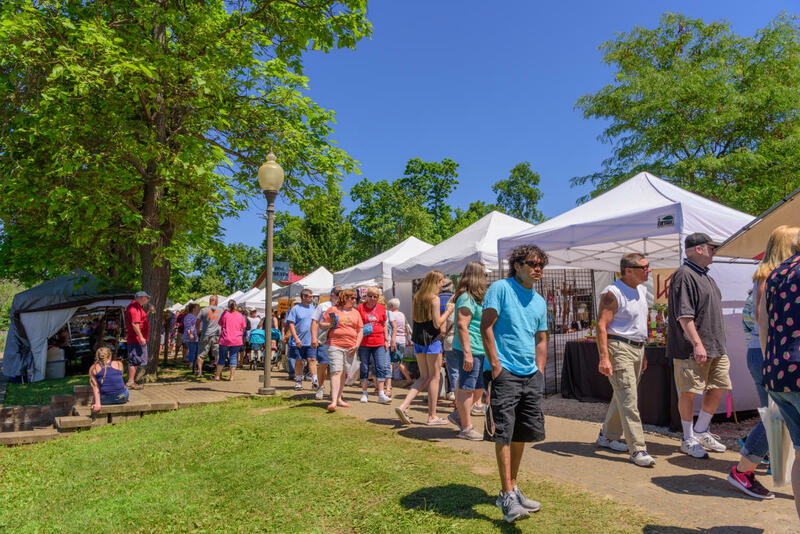 Thursday - Saturday, 11 a.m.-8 p.m. Sunday, 11 a.m.-6 p.m.
Crafts and Visual Arts Artist Market include vendor booths relating to: Candles, Children, Clay & Pottery, Fiber, Fiber/Jewelry, Fine Art, From the Kitchen, Garden, Glass, Home Décor, Jewelry, Jewelry/Glass, Leather, Leather/Jewelry, Live Wood Turning, Metalwork, Mind & Body, Miscellaneous, Music, Sculpture, and Woodworking. 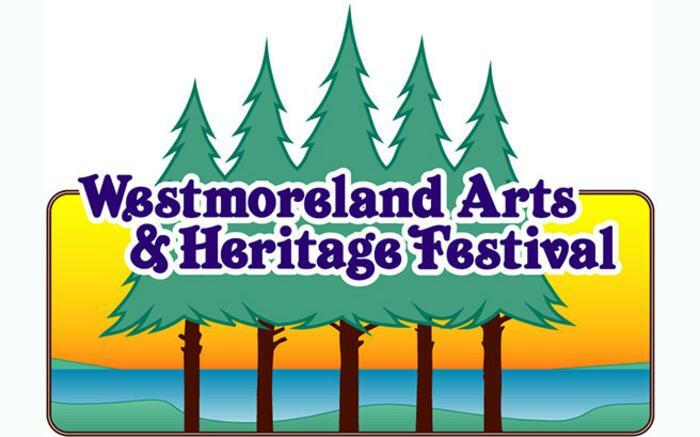 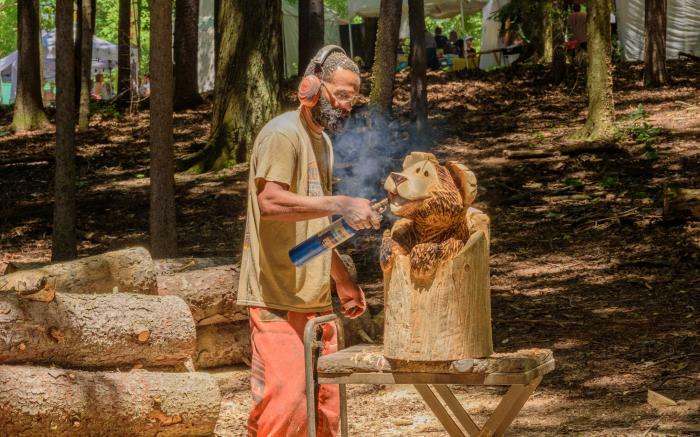 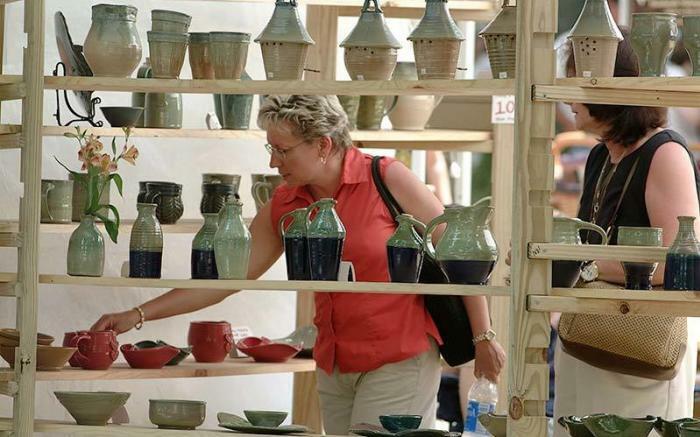 There's something for everyone at the Westmoreland Arts and Heritage Festival. 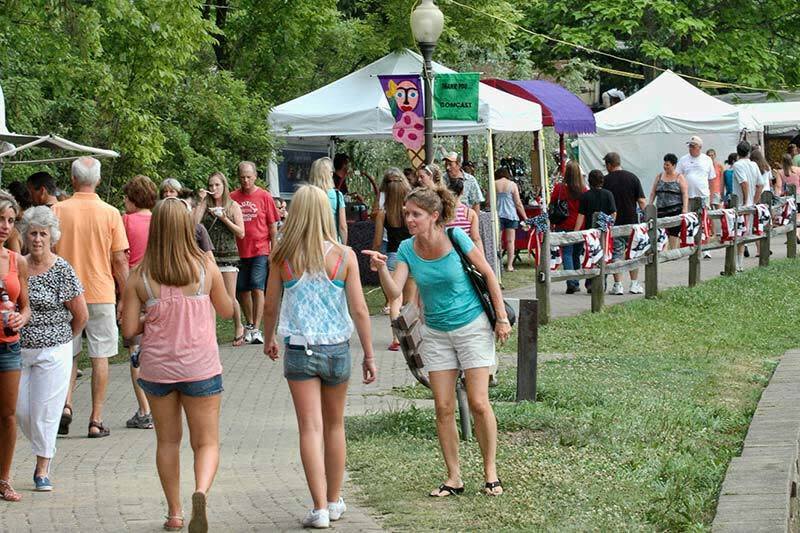 Our food vendors offer a wide variety of excellent foods ranging from Italian, to Polish, to Greek. 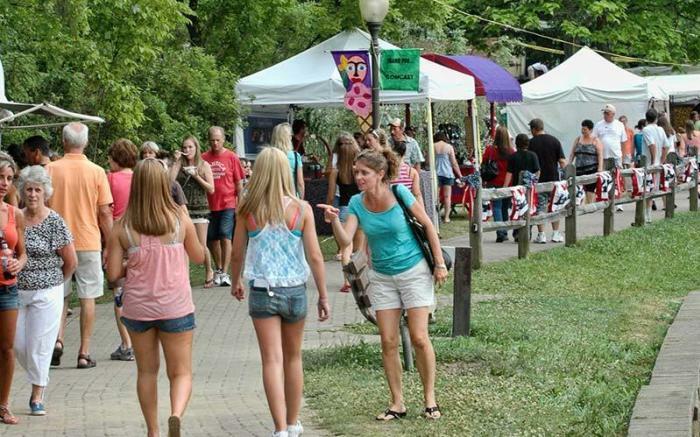 Order delicious foods ranging from eats and sandwiches, to fruits and vegetables, to pies and sweets, to popcorn.